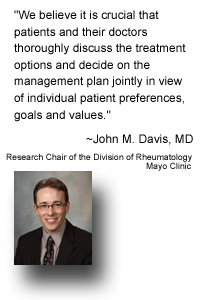 January 31, 2013 – The first-ever Rheumatoid Awareness Day, to be celebrated on Saturday, has already brought thousands of patients together to begin the process of educating the public about rheumatoid arthritis. Almost 6,000 have signed up to recognize the day on the Facebook page for this event, with others preparing to host local events and writing officials requesting recognition of Rheumatoid Awareness Day. In addition, Crescendo Bioscience®, Inc. is providing a matching grant for donations to the Rheumatoid Patient Foundation (RPF), the group that established Rheumatoid Awareness Day, up to $10,000. 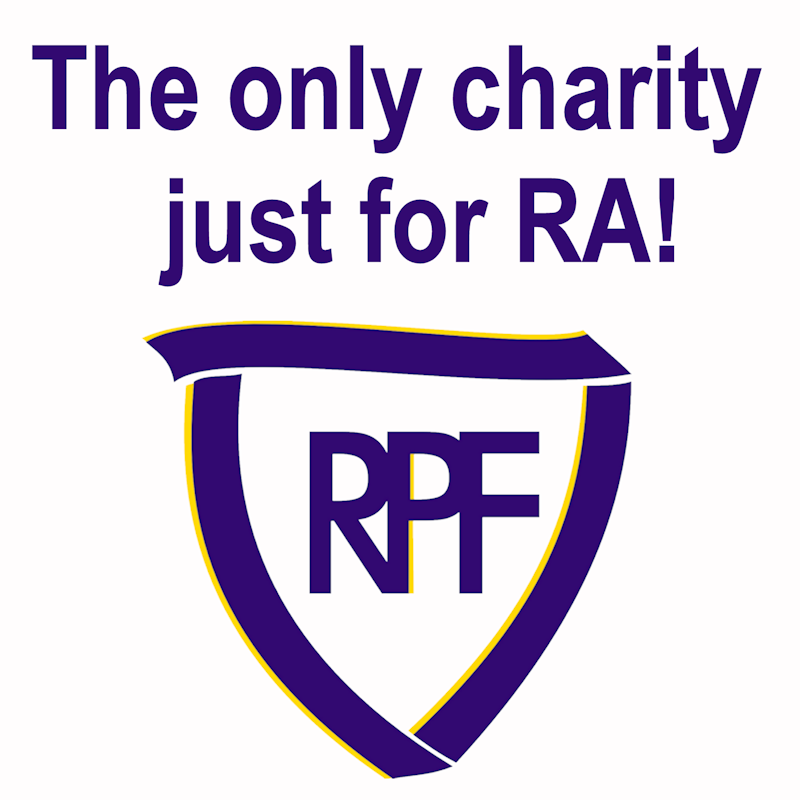 RPF encourages both patients and the public to join this first awareness day by donating with the link http://bit.ly/give2RPF. Crescendo Bioscience is a molecular diagnostics company that offers Vectra™ DA, a multi-biomarker blood test that measures disease activity in rheumatoid arthritis patients. Rheumatoid arthritis is a progressive inflammatory disease causing damage to joint and organ tissues, resulting in pain, frequent disability, and increased mortality. RPF gives a voice to millions of people with this disease which, despite the lack of awareness, is rather common; Mayo Clinic says lifetime risk of the disease is 3.6 percent for women and 1.7 percent for men. The Rheumatoid Patient Foundation established Rheumatoid Awareness Day as the second of February, drawing analogies between Groundhog Day and the crucial window of opportunity after disease onset for rheumatoid patients to get early diagnosis and treatment. And it falls during Heart Disease Awareness Month, highlighting the link between rheumatoid disease and heart disease. Rheumatoid patients have a higher incidence of stroke, atrial fibrillation, and silent heart attack. 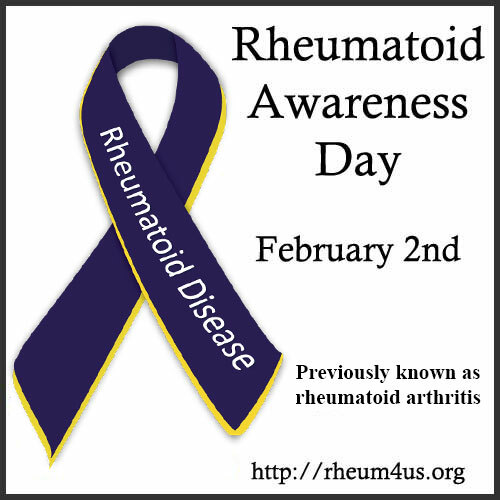 For more information on how to support Rheumatoid Awareness Day, visit http://rheum4us.org/rheumatoid-arthritis-awareness-day/.